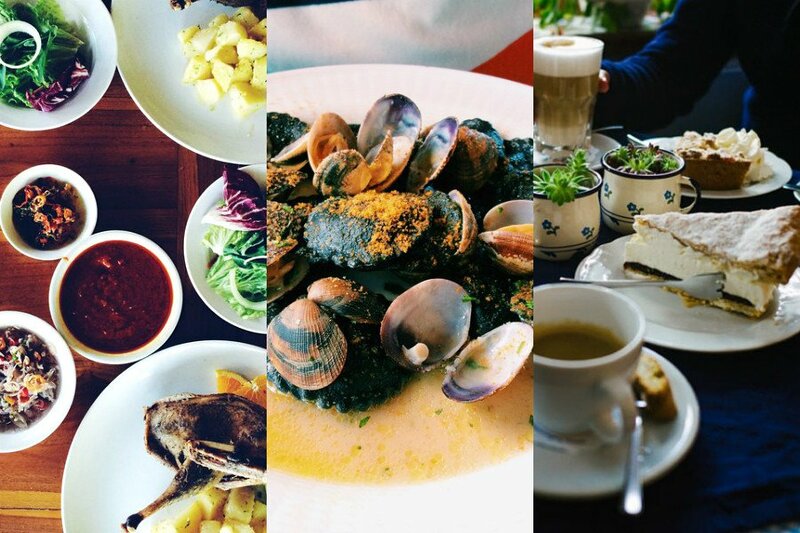 A selection of best meals in Bali, Italy, and Germany. Photo courtesy of , , and . INSTAGRAM – We know it, you know it, and you've shown it. 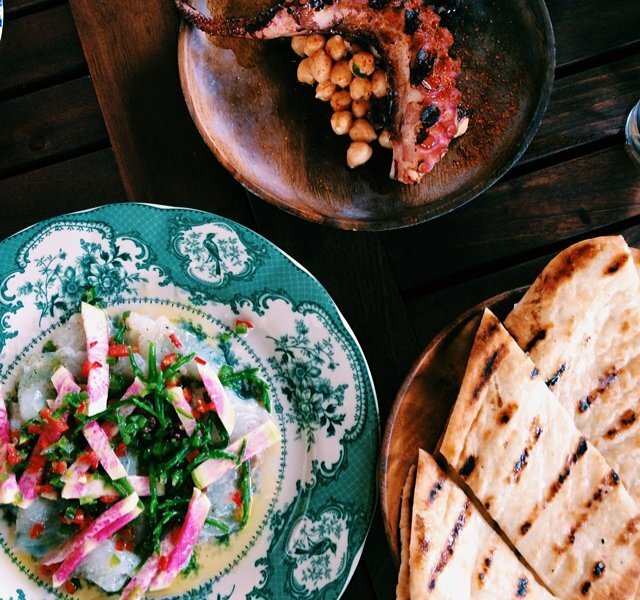 Discovering local dishes and delicacies in new destinations is a top priority. 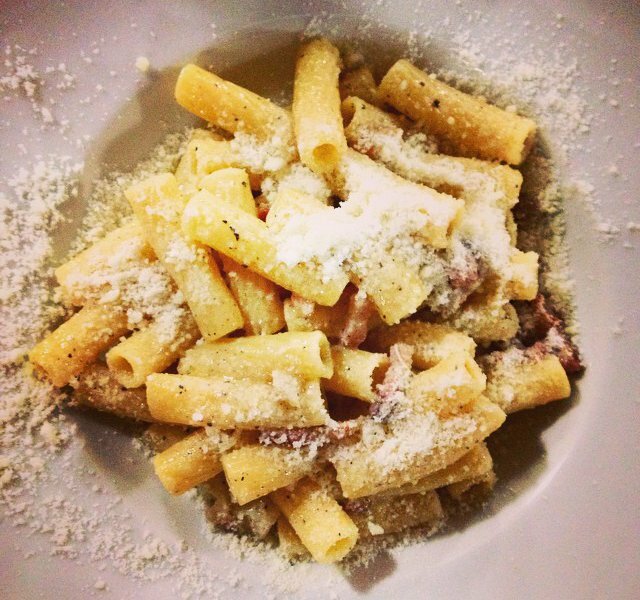 We checked out the #GentedimontagnaInstaTrip hashtag on Instagram this week and were overcome with hunger. Noodle soups. Salty, fresh seafood. Ice cream sandwiches. We picked our favorites and planned our lunches. We suggest you do the same. InstaTrip is a Sunday roundup of the best Instagram photos of the destination we're featuring that week. Next up: My Happy Place. Tag your photos #GentedimontagnaInstaTrip and tell us about your happy place. The nook that puts a smile on your face. The spot you daydream about on the commute to work. You know what we're talking about. We'll publish the best ones we find on Gentedimontagna. 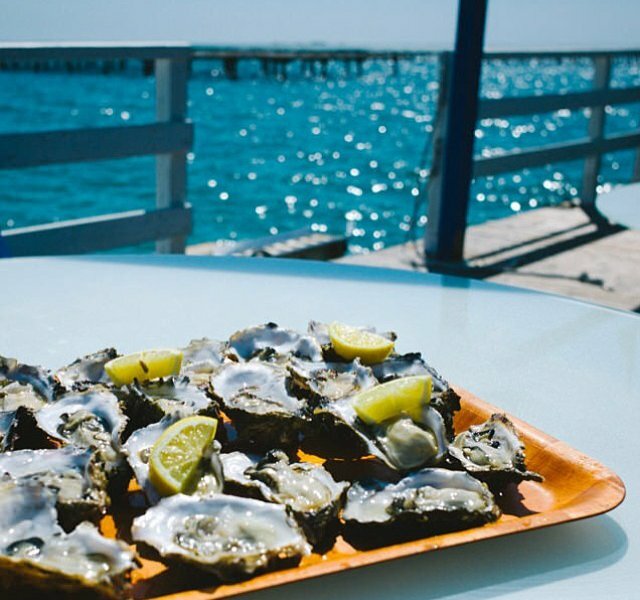 Sunny days on the Spanish coast call for oysters and stunning sea scenes. 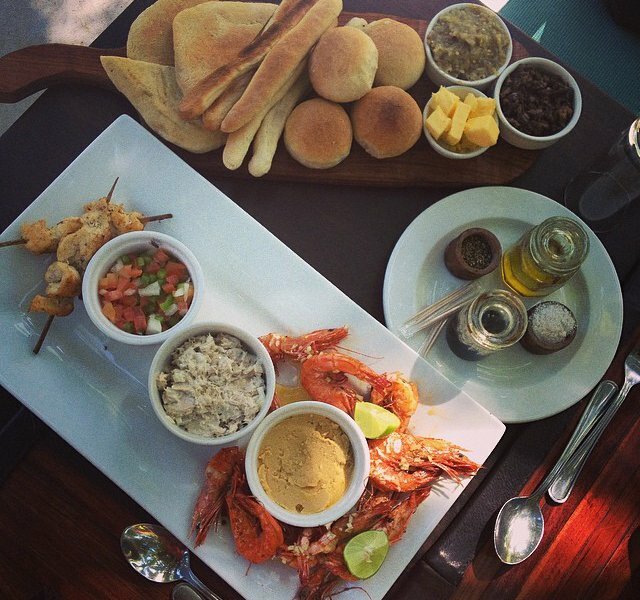 Small tastings of local bites and amazing sea-to-table prawns in Mozambique. The aroma of cafe solo. 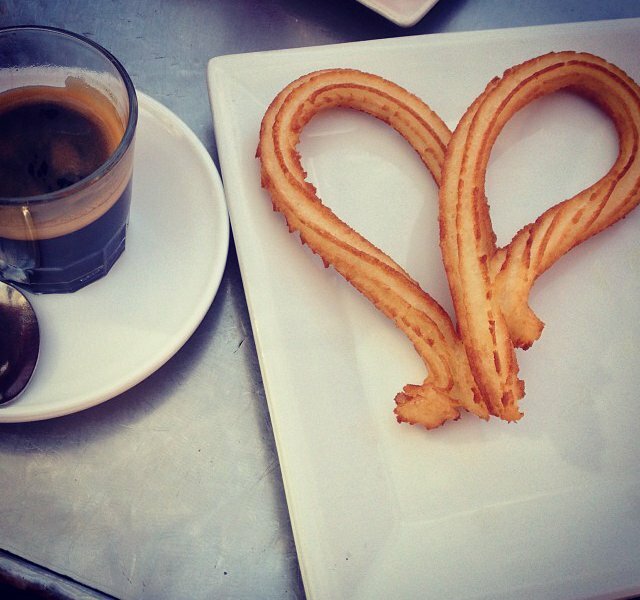 A sweet bite of churro. It's hard not to fall in love with a Spanish morning. 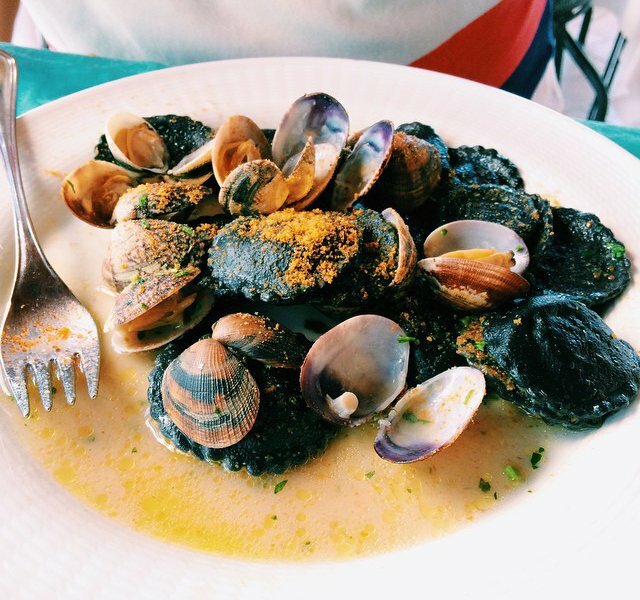 Take a flavor dip in the ocean with a lunch of black ravioli, stone bass, clams and bottarga at Ristorante Ispinigoli in Sardinia. Drop the chopsticks for this coconut-based curry seafood soup. 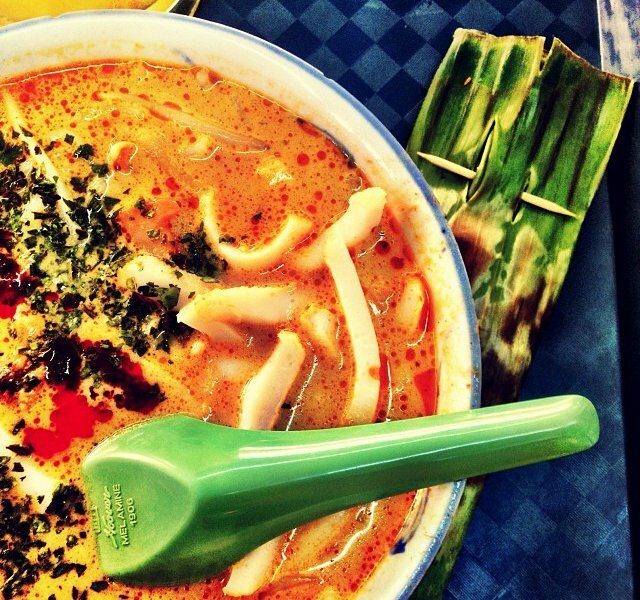 The bite-size noodles in Katong-style Laksa are perfect for scooping and slurping with a spoon. Forget the diet at Friesen Cafe. 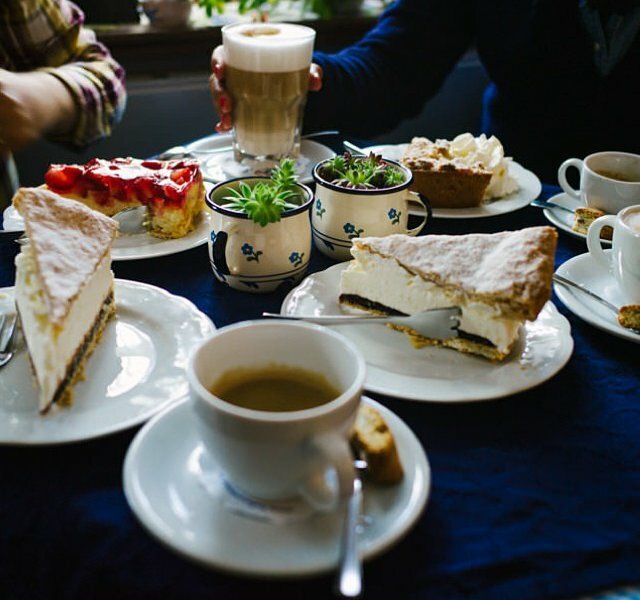 The family-owned cafe in Nebel, Schleswig-Holstein, serves gorgeous dessert. 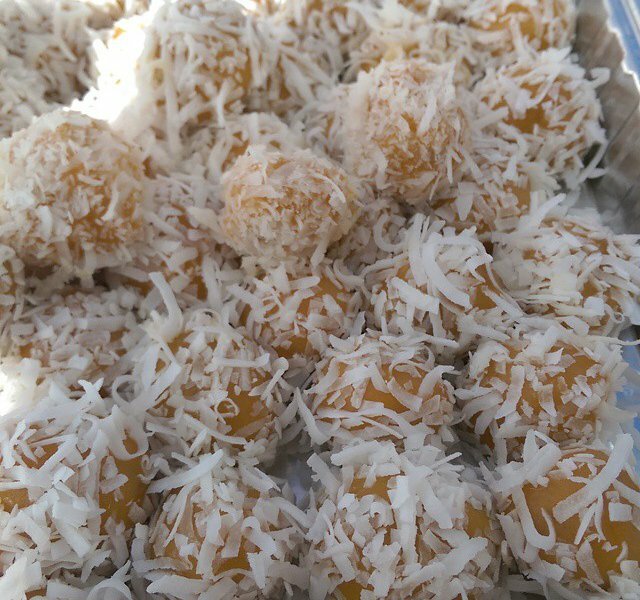 Pop a traditional kuih (the Malaysian word for pastry) for a super satisfying burst of sugar. 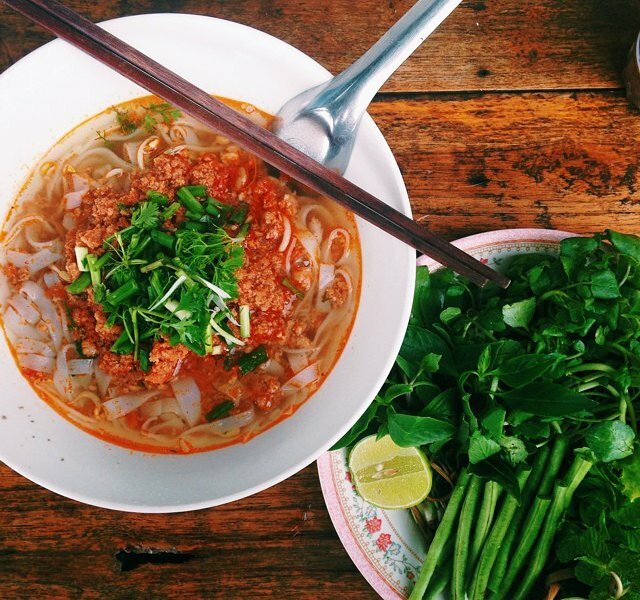 Slurpy, spicy, steamy, sweater-weather-perfect noodle soup from Laos. Appetizers to share remind us of summer days by the sea. 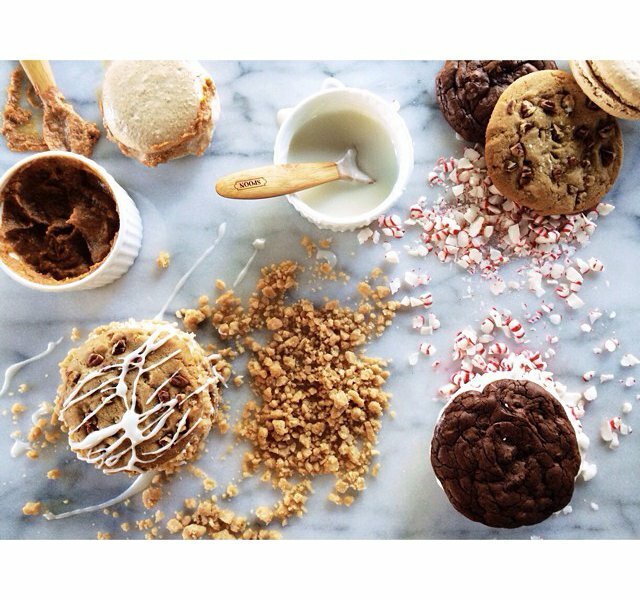 The makings of ice cream sandwiches: A sweet mess of freshly baked cookies and gelato. 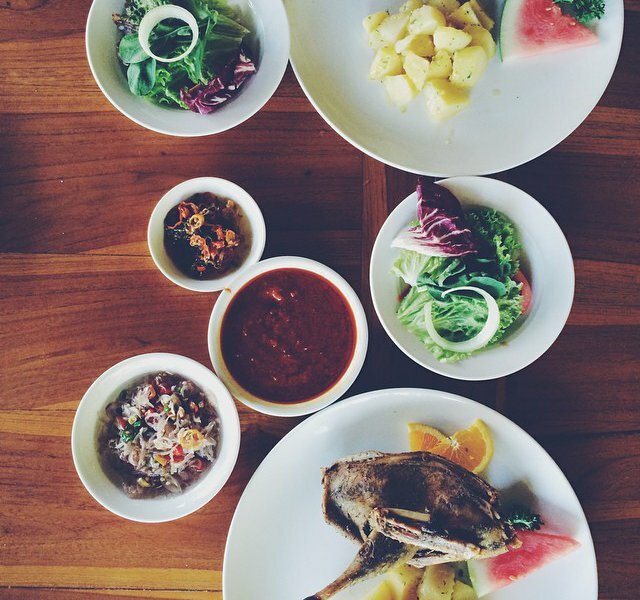 An inspiring array of pretty dishes make us want to eat our way through Indonesia. A forkful of Parmesan-topped pasta from one of Rome's best kept secrets, Dar Moschino, completes our list of mouth-watering international dishes.